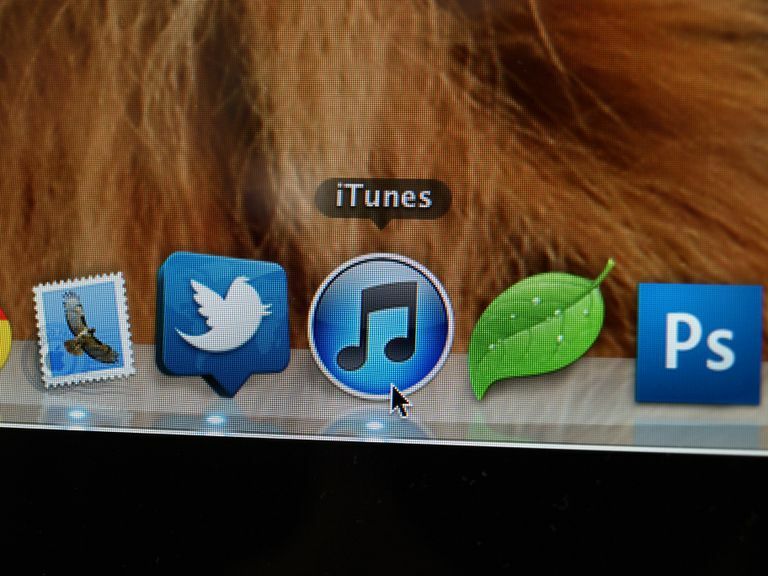 What Is the iTunes Plus Feature? Downloaded files aren't encrypted with Digital Rights Management protection. The bitrate or quality is twice that of the original iTunes standard. Before Apple introduced iTunes Plus, iTunes customers were restricted on how they could use their purchased digital music. With the iTunes Plus format, you can burn your purchases to a CD or DVD and transfer songs to any device that supports the AAC format. This change also means that you aren't restricted to using Apple devices such as the iPhone, iPad and iPod Touch. However, the newer standard isn't backward compatible: Older-generation Apple devices cannot support the higher bitrate of the upgraded format. The iTunes Plus standard give you the freedom to listen to your songs and music videos on a wider amount of hardware devices while also offering better quality audio for users. Before the introduction of iTunes Plus, standard songs downloaded from the iTunes Store were encoded with a bitrate of 128 Kbps. Now users can purchase songs that have twice the audio resolution: 256 Kbps. The audio format used is still AAC, but only the encoding level has changed. Songs in the iTunes Plus format use the .M4a file extension. If you have songs in the original format, you can upgrade these by subscribing to iTunes Match, but only if they are still in Apple's music library. Apple's FairPlay Copy Protection: How Does it Work? What Is the Difference Between CBR and VBR Encoding?